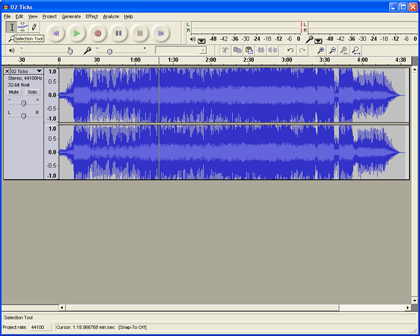 Select a beautiful song and open it in Audacity. 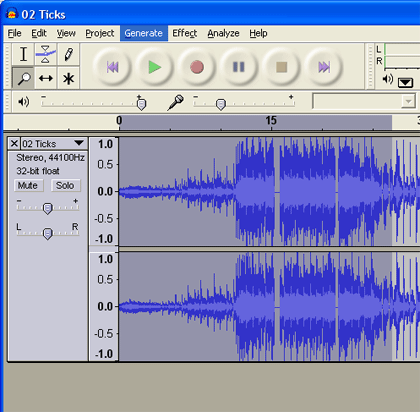 Click somewhere randomly in the first 45 seconds of your track. 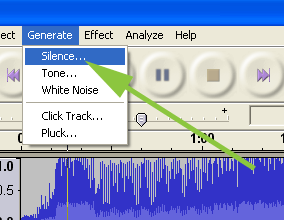 Click Generate in the top menu and select Silence. Enter a decimal number between 0 and 2 seconds and click Generate Silence. Now repeat this process a bunch of times throughout the track. Change the length of the silence a little bit each time. You should now have some visible gaps on screen. You can stop now but there are so many more glitchy moves to try. 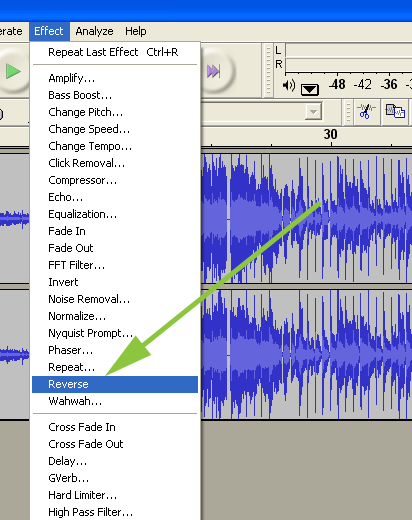 Click and drag the selection tool across a random part of your track. You’ll see this part of the track darkens slightly. 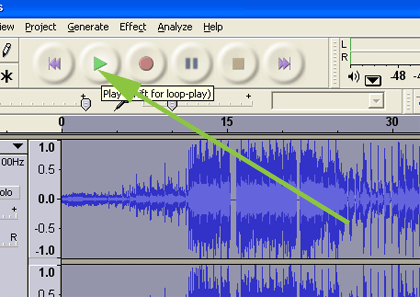 Now choose Effect from the top menu and select Reverse. Press Control + a (or Apple + a if you’re on a Mac) and click the Play button. Try piling on effects to achieve ever greater heights of mirthful glitchiness.